Seven (7) 7600 kW MAN 16V32/40 with heavy duty generators. 750 rpm, 50 HZ, 7,000 hours, plant was manufactured in 2001 but had very little use. Heavy Fuel Oil or Light Diesel Fuel. Complete plant in very good condition. 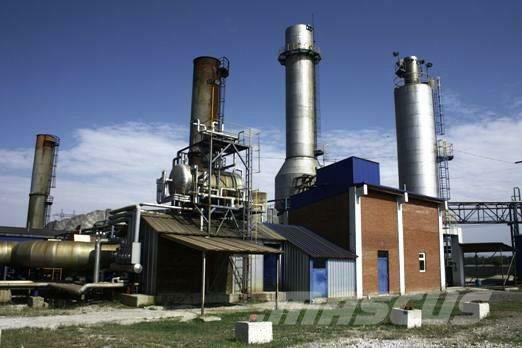 Best price on the market for a 52 MW HFO generator plant.